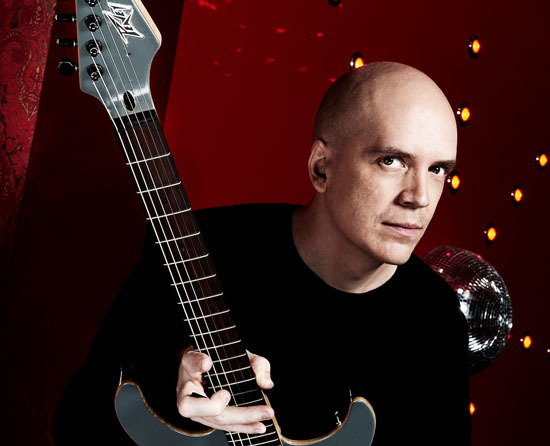 As the release date for their upcoming album, Rock Band Devin Townsend Project has just released a new single called “Secret Sciences,” which has managed to already rack up more than 57000 views since being dropped on Friday. Let it be a part of yesterday! The single is the newest song to be dropped from Transcendence which is supposed to be released this September. The band has also dropped “Failure” which was the first single fans heard from the record. They have also graced their fans with part one of their documentary on the making of the upcoming album which you can watch here.